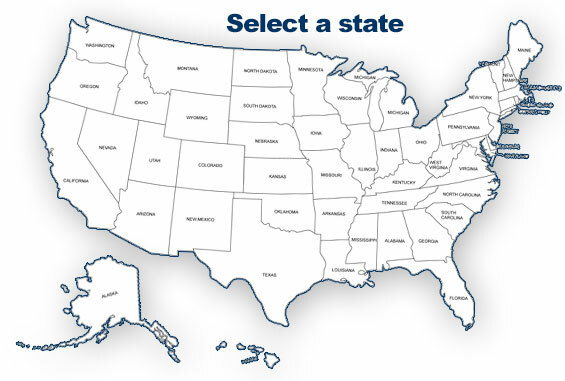 We provide listings of government assistance offices along with detailed information, phone numbers, and websites. Providing assistance is not only for the government. There are many non profits that offers assistance with food, rental, housing, training, education, child care, etc. We list them by location. We provide information such as eligibility rules and requirements for most of our listings. This can help you narrow down what you may qualify for in your search for assistance. View some of our latest assistance programs.